The Metabolist Movement is a contemporary architectural movement that began in 1959 and it was created by a group of Japanese architects and urban planners. It started as an idea to create cities of the future, designed to accommodate a mass society with huge and extensible structures that are easily modified. 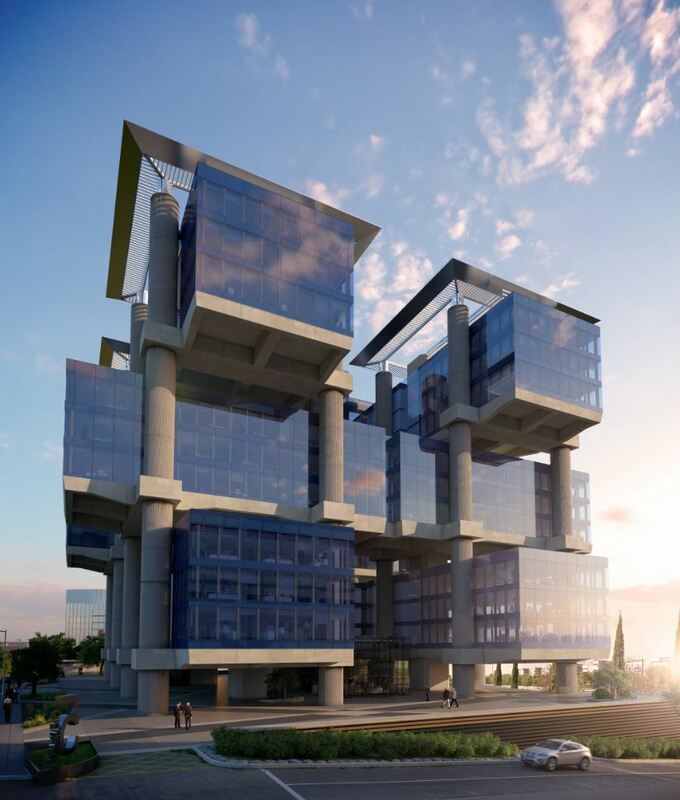 These buildings are similar to organic growth and with an original mix between biology and computing. We show you the most incredible Metabolist buildings as long as you make a closer look at what it really means. It’s a residential and office tower designed by architect Kisho Kurokawa and located in Shimbashi, Tokyo. 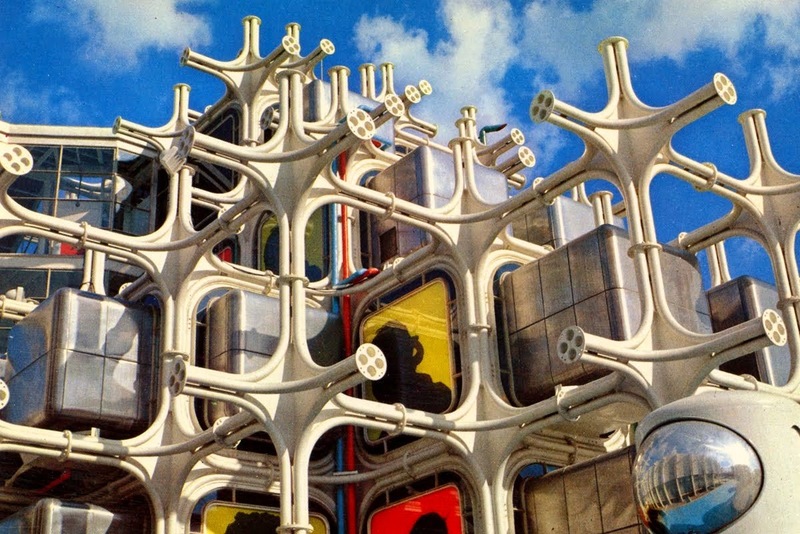 It was completed in 1972 as the first global example of Metabolist architecture built for permanent and practical use. 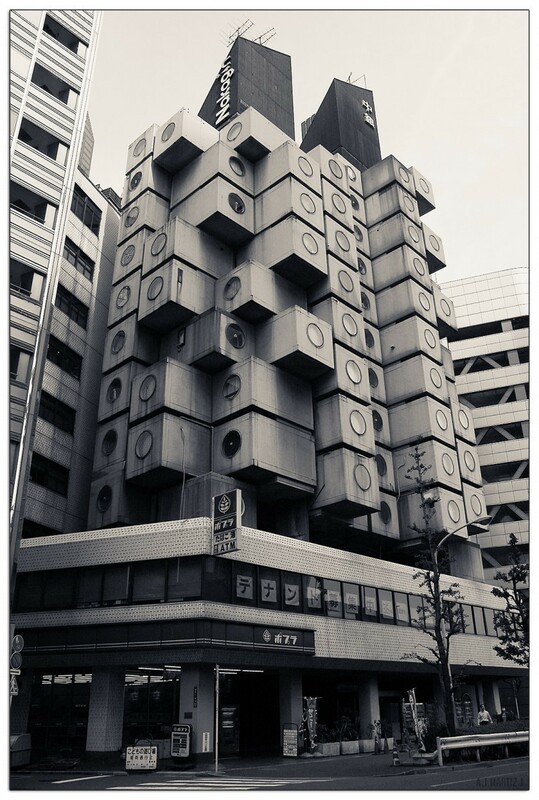 On the occasion of the Osaka Expo 1970, the architect Metabolist Kisho Kurokawa created a structural frame with cubic capsules. The unfinished esthetic conveyed the idea that this was a project in continuous growth. It’s located in Madrid and was designed in 1974 by French architects Michel Andrault, Pierre Parat, Aydin Guvan and Alain Capieu, but it was built between 1976 and 1981 under the supervision of Spanish architect Luis de la Rica. Since 2011, this building is the Secretariat of State for Research, Development and Innovation.